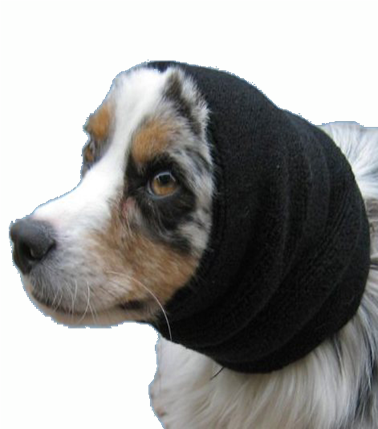 Happy Hoodie is a soft, expandable, fabric band with gentle compression that relieves anxiety and calms dogs during stressful situations. 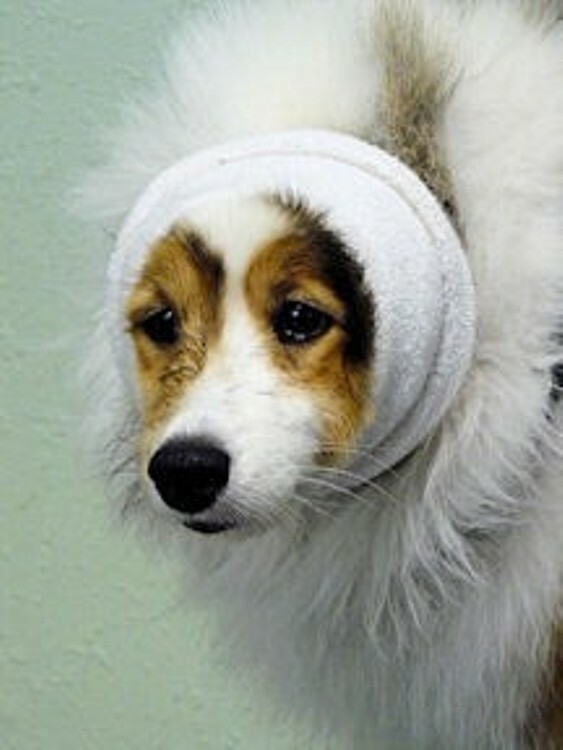 Happy Hoodie was originally created to calm and protect dogs from the loud noise and high-pressured air associated with force drying in the grooming salon. It proved to be so effective at relieving anxiety that it is now used to help calm pets during any potentialially stressful situation, whether it's at the grooming salon or in the home. Comes in 3 sizes to accommodate almost all sizes of dogs, as well as cats!